Wanna bet 2011 will have a LOT more Miley Cyrus? I do....so why not start right now...only a little bit early. Feel the movement of your feet. you can easily twist or slip. like a second skin. This footsticker gives you more grip, support and protection. Leave it to 50 cent to use a blizzard as a lesson in how to use a negative situation to add positive growth to your wallet. In what is perhaps the ultimate lesson of hustling, rapper 50 cent took to the streets with an unofficial snow shoveling business. 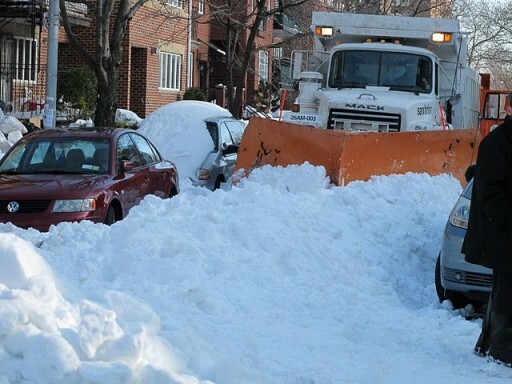 He charged houses $100 to shovel snow the day after the storm hit. In a tweet sent Monday afternoon, he said "I want a hundred dollars per house. I bet anybody ill make a grand moving snow today." The rapper didn't have a problem booking clients, and after getting four houses to agree to pay him the fee he started hiring employees. A few tweets later the rapper wrote, "I got 4 people on one street to agree to my fee after they saw the first job I did. Now I'm looking for employees." The multi-millionaire rapper didn't post about how much money he made that day, but with his platinum selling albums and movie deals, it probably does not come close to what he usually makes on an average day. Was there anyone out there watching that moment when Sal Alosi, strength coach for the Jets, tripped the Dolphins player, who thought anything less than a lifetime ban from football complete with a massive fine and national shame would be just about adequate? The N.F.L. fined the Jets $100,000 on Thursday for the sideline wall and trip orchestrated by the strength coach Sal Alosi against a Dolphins punt gunner earlier this month. The ruling came a day after Brett Favre was fined $50,000 for not cooperating with the league about text messages he was said to have sent as a Jet. Is any Jet up for continuing the pattern with a $150,000 fine on Friday? Time is running short in 2010. The league also criticized the Jets’ special-teams coordinator, Mike Westhoff, for suggesting that other teams formed sideline walls. Extra point: No evidence emerged that Rex Ryan or Westhoff were in the know about Alosi’s plan, but it does seem implausible that they weren’t. If ice planet Hoth is in Williamsburg, is the desert planet in Spokane, WA? 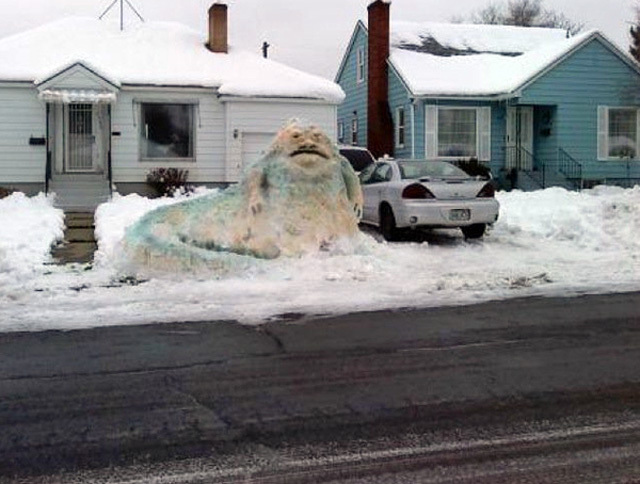 According to this photo, yes—yes it is... or maybe Jabba the Hutt has left Tatooine and is making his way to Brooklyn. Either way, someone make one of these in Greenpoint so we can stage a mock interstellar battle before the real thing goes down—surely some local young creative out there is dying to dress in Leia's gold bikini. Start by making a Pit of Carkoon in McCarren Park... may The Force be with you, etc. 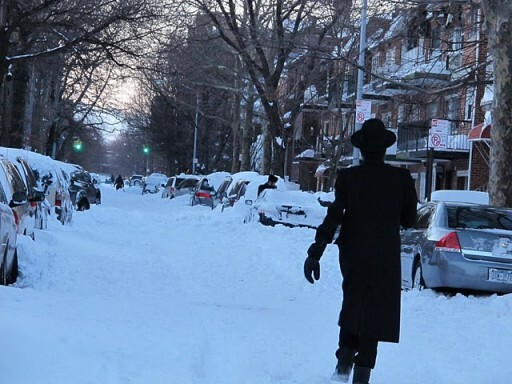 I posted a picture of the horrendous snowstorm when I was stuck behind standstill traffic while trucks pretended to move snow around and commented sarcastically "Where are the dancing Chasidim?" Apparently, I was just on the wrong road because someone forwarded me this!